Need to contact Tina Sequeira? Need to get in touch with me with your inquiries on content writing, marketing strategy, speaking, training or interviews? 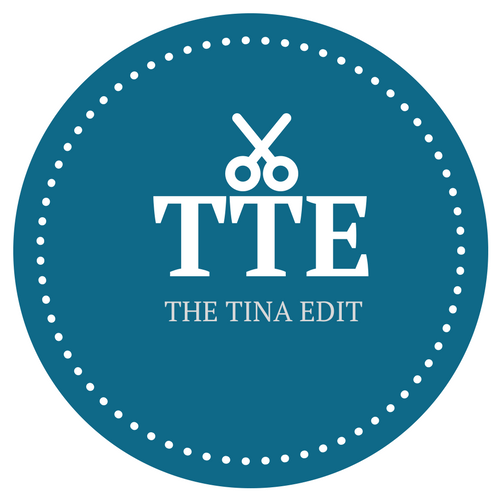 Dash a quick mail to me with your exact requirements at thetinaedit@gmail.com.